Please Note: Due to Shipping Restrictions Ipe Oil can only be shipped to the contiguous U.S. States. 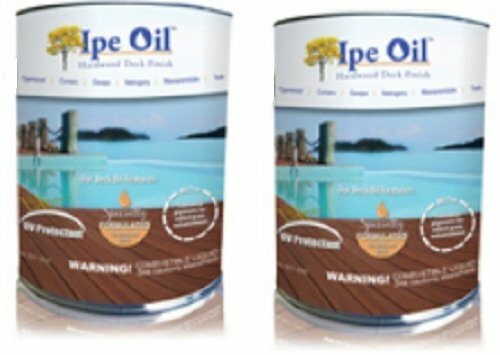 2 Gallons of Ipe OilTM Hardwood Deck Finish is an oil-based natural wood Finish specifically designed for use on exterior hardwood decks. Ipe OilTM Hardwood Deck Finish provides excellent penetration of even the densest hardwoods with minimal raising of the grain. 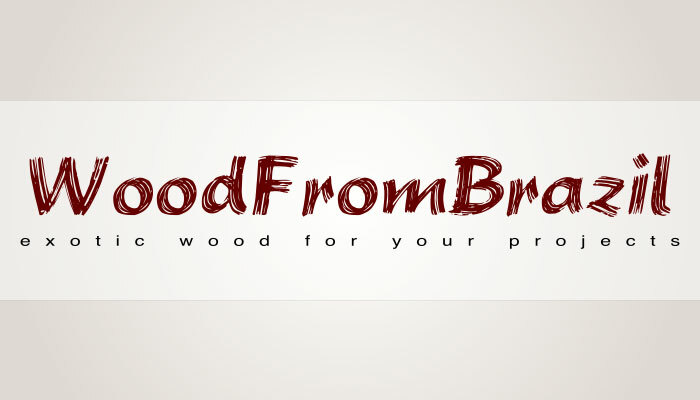 It protects and conditions the wood while maintaining a completely natural appearance. Ipe OilTM Hardwood Deck Finish may be used on exterior hardwood to enhance the wood’s natural beauty. For exceptional results on ipe, tigerwood, cumaru and other exotic hardwoods, Ipe OilTM is the best solution. Each Gallon is shipped separately.